So this post is another random one. Random from me? I know, it's unheard of, isn't it? So what you are getting today is a little bit of this and a little bit of that. Thus the Miscellaneous. I uploaded a free center to my TpT with a fish theme. 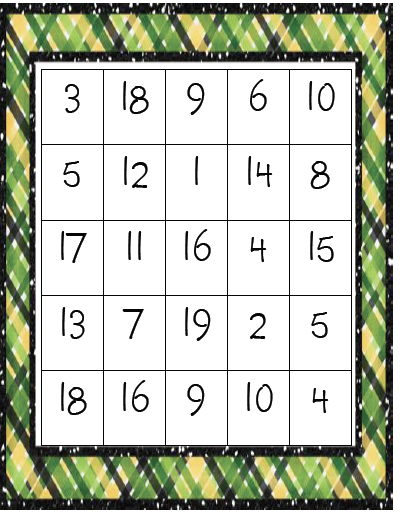 Here is another sheet I made for centers to go with the theme. I recently shared the way I organize my library. 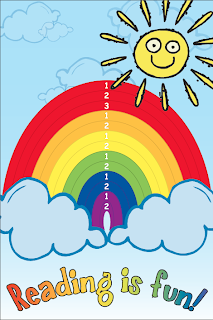 I've had some questions about where I got the rainbow. I designed it and a friend in graphic design created it for me. If you would like it, I'm attaching it below. 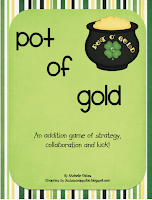 I just ask that you do not share it on your own site or blog and give credit to the creator. 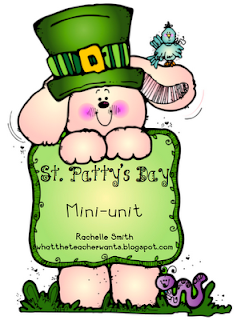 Miss Rachelle at What the Teacher Wants posted an adorable St. Patrick's Day unit. LOVE IT! 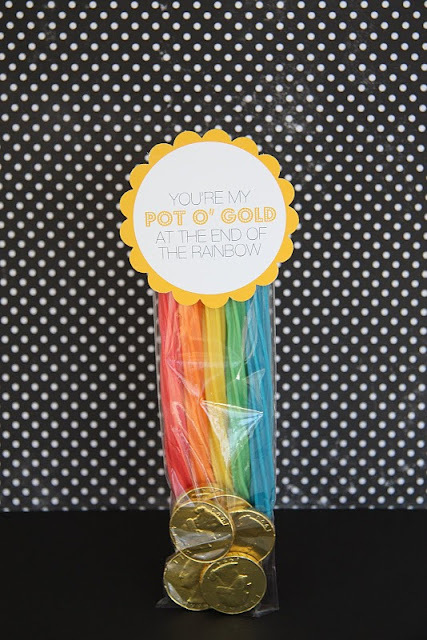 We're planning on doing her Rainbow in a Jar and other activities next week. I also have a cute little game on TpT for St. Patty's Day. 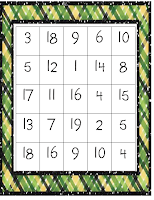 It will not only help your students practice addition but missing addends and teamwork! Click here to see the post and get the tag. Oh thank you, thank you for the reading rainbow!! I tried so many times this weekend to get it right, and failed miserably :/ I have so many high hopes for this next school year and my classroom library! Thank you so much for the super cute sweet treat!! My kiddos would just love this! 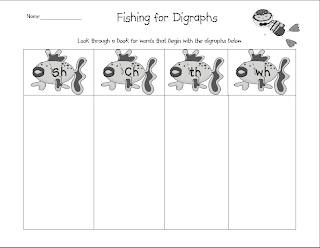 Michelle can you tell me where the fish theme digraph activity is? I couldn't locate it on tpt. Thank you! 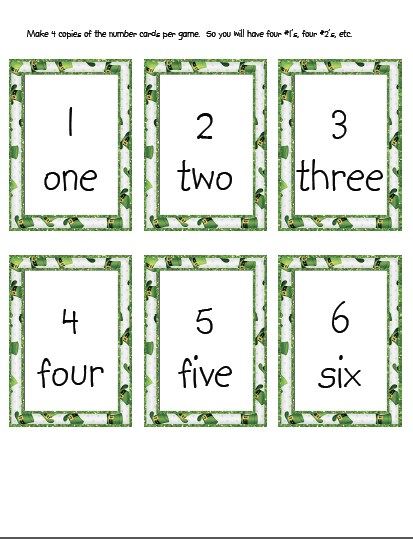 I'm working more digraph practice into our curriculum and this is perfect! 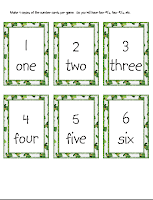 Madamsara-I don't have a digraph center, just the sheet I attached where they find digraphs in a book. Sorry! Maybe I should make one.